The science is clear. The results are unmistakable. Drastically decrease the risk of cancer, heart disease, diabetes and obesity by changing your diet. "Everyone in the field of nutrition science stands on the shoulders of T. Colin Campbell, who is one of the giants in the field. 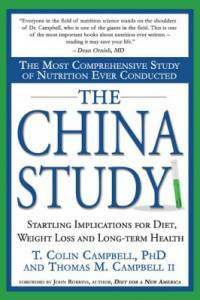 This is one of the most important books about nutrition ever written—reading it may save your life." Dean Ornish, M.D., Founder & President, Preventive Medicine Research Institute Clinical Professor of Medicine, University of California, San Francisco, Author, Dr. Dean Ornish's Program for Reversing Heart Disease and Love & Survival. 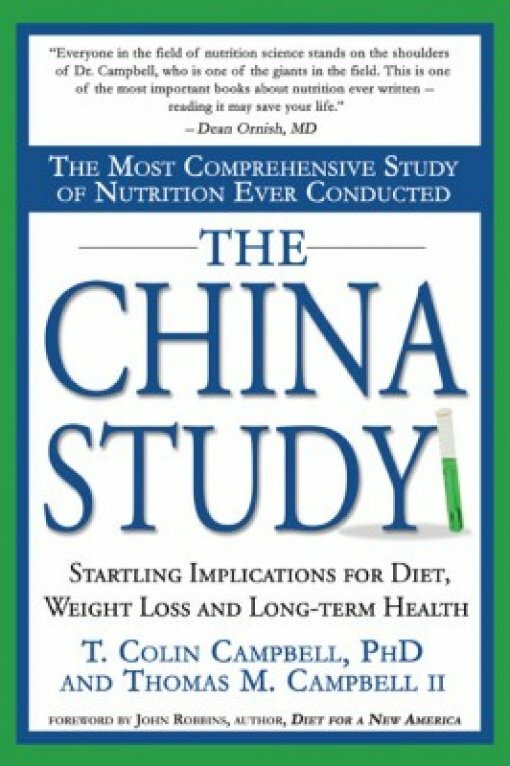 "The China Study is the most convincing evidence yet on preventing heart disease, cancer and other Western diseases by dietary means. It is the book of choice both for economically developed countries and for countries undergoing rapid economical transition and lifestyle change." Junshi Chen, M.D., Ph.D., Senior Research, Professor, Institute of Nutrition and Food Safety, Chinese Center for Disease Control and Prevention.